More like destroy and shatter. Hardened and hurt, Sara Collins is determined to start over–try something new. Moving away from her painful past and refusing to let them win, she begins putting her life back together and planning a future for herself. 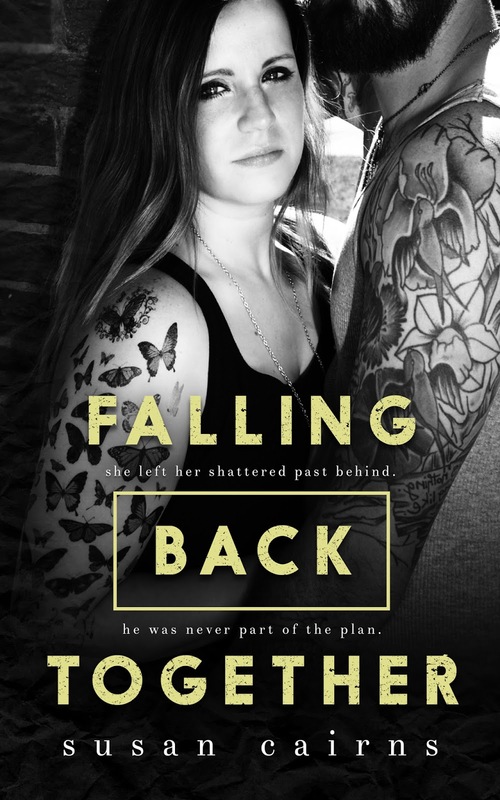 Falling in love with Izach Matthews was not part of Sara’s plan, but the attraction is immediate. Her heart races; her pulse quickens. She can’t deny her feelings. For the first time in her life, Izach treats her like a lady–like a woman should really be treated. What draws her to him the most: he doesn’t look at her like she’s fragile and broken. But when her past is ripped open again, slapping her in the face, Sara’s afraid he can’t handle it–won’t handle it. How can she pick the pieces back up and put her heart back together when it may shatter all over again? 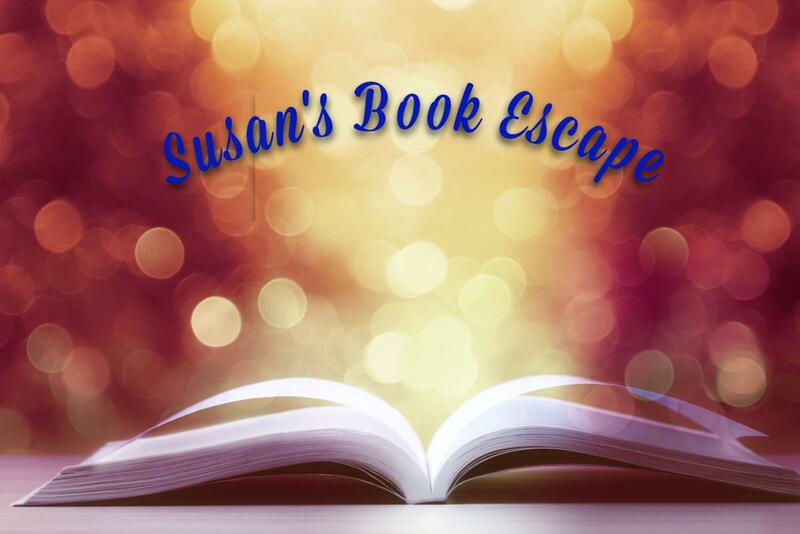 Susan is an avid reader and is often seen with her Kindle or a book in hand. She also has an eye for photography. All year round she has her camera in hand taking pictures of anything and everything, especially her nephews and niece, who are the light of her life. 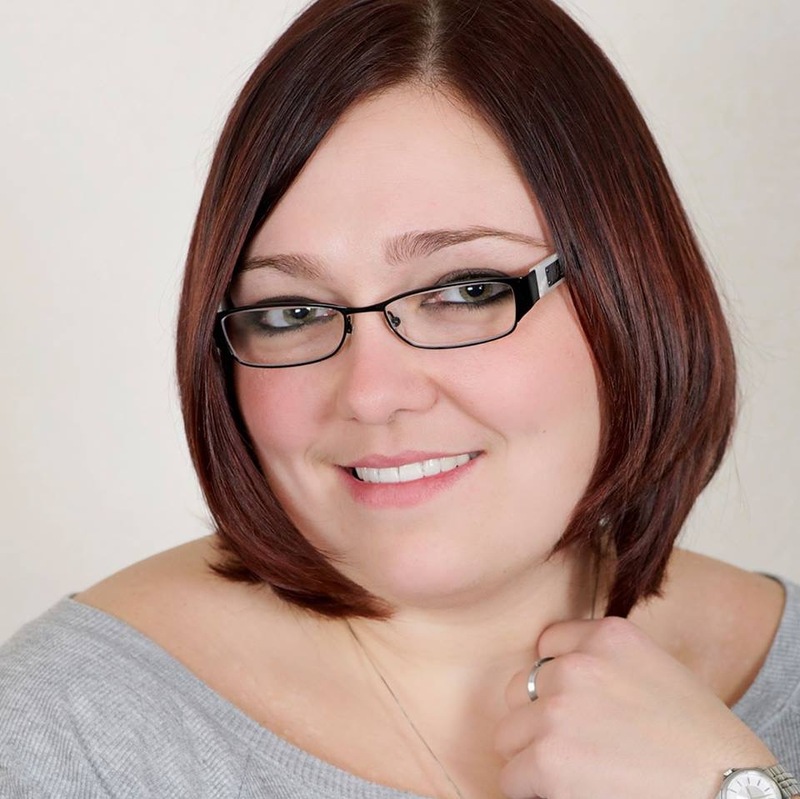 Susan received a Bachelor’s degree in Communications/Public Relations from SUNY Empire State College. She is currently working on her Master’s degree in English; she hopes to teach as an adjunct professor after she completes her degree. 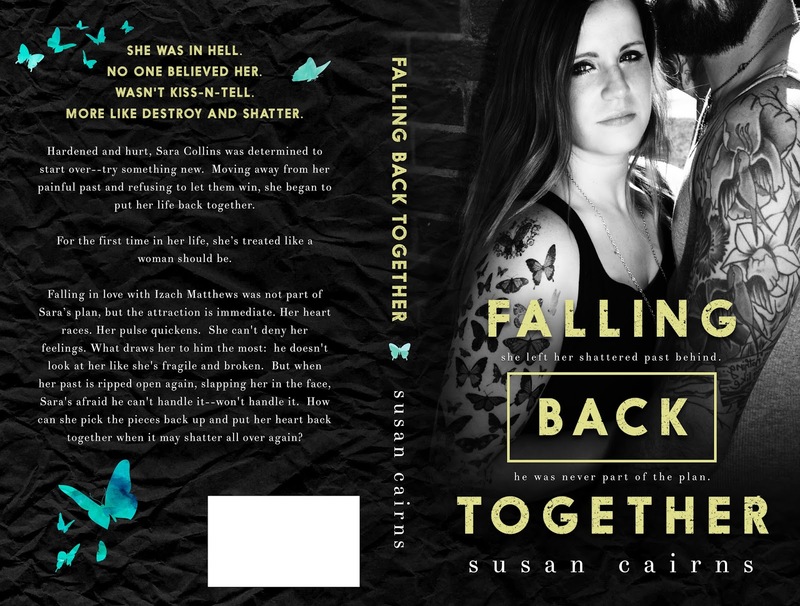 In addition to Falling Back Together, Susan has written three Contemporary Romance novels: The Reunion, The Rebound and The Reason, all part of The Reunion Series.